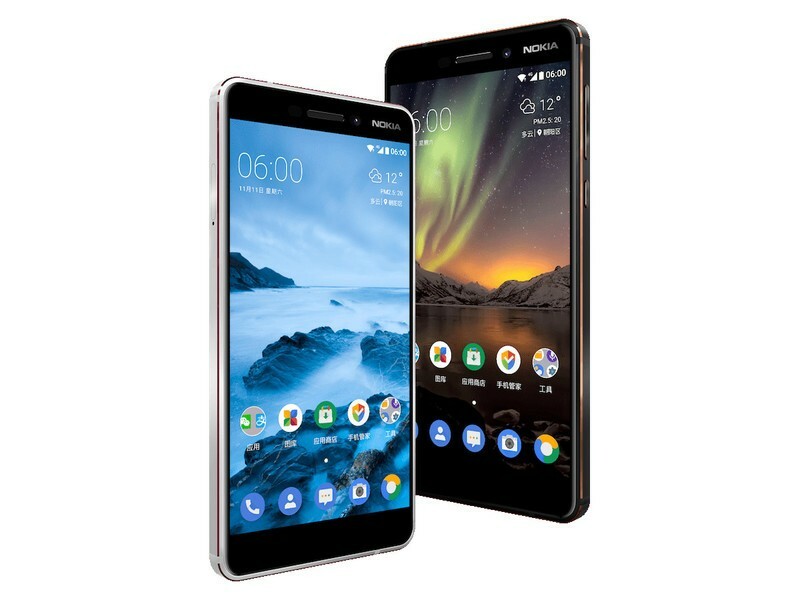 At the beginning of the year, Nokia announced a new and improved version of its Nokia 6 mid-range phone. The device was initially limited to the Chinese markets, but now just a few months later, it’s already available in the United States. The new Nokia 6 offers a lot of improvements over its predecessor, but its biggest change has to do with the processor it’s touting. Where last year’s model used the underpowered Snapdragon 430, the 2018 variant steps up to a much more capable Snapdragon 630. You can buy the Nokia 6 (2018) for $269.99 in the U.S., and it’s already available on Amazon and Walmart for that price.